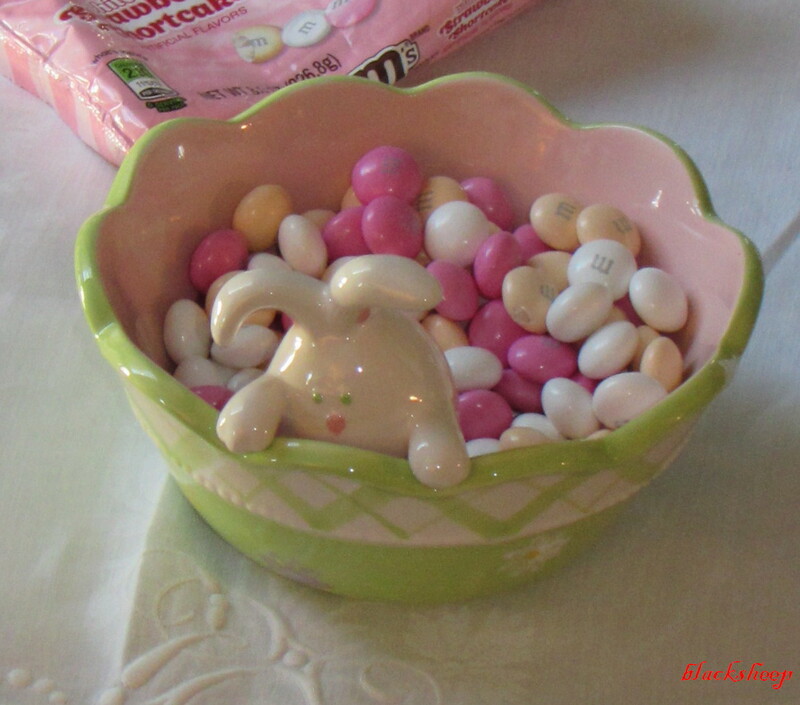 ... when I got home I found my Easter candy dish and popped open the bag - and with one gigantic whiff of strawberry from the open bag I was sold! I have given up sweets for Lent but this is making me very tempted. Edgar, I always look forward to and enjoy your candy reports. Can't wait for the Peeps review!!! They look so lovely in your bowl, but I'm afraid they wouldn't last long in my house. Yum. They are not coming into my house, but I will be bring some Peeps in soon. I can never find the various flavors that you do, but the originals work fine for me. Love the little bunny bowl. Interesting! And Easter is early this year -- love the Easter candy reports! 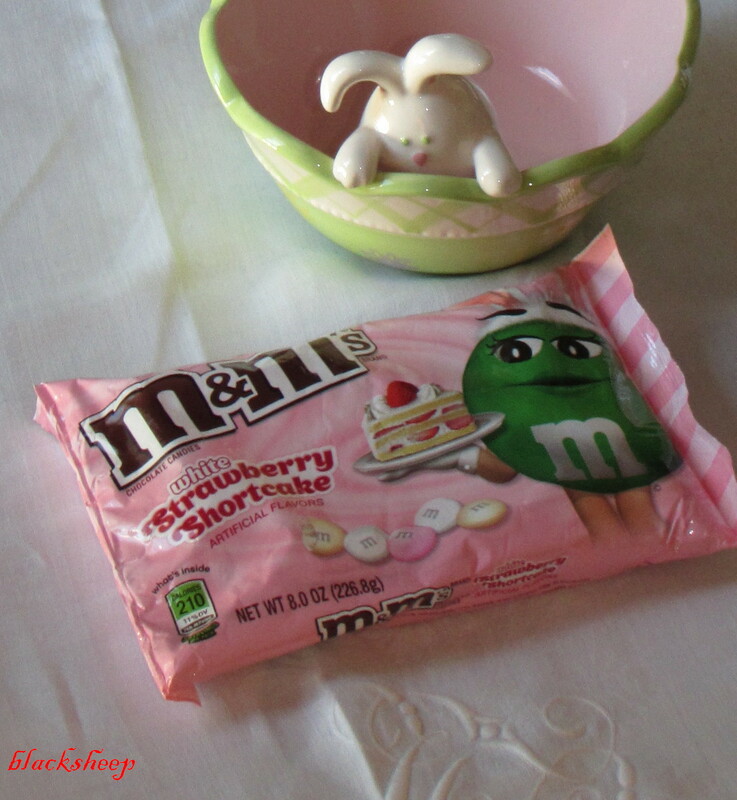 My favorite thing is pastel colored M&M's! They look yummy, but I'm not sure I'd like the strawberry flavor. Oh drool.. that looks and sounds yummy! !